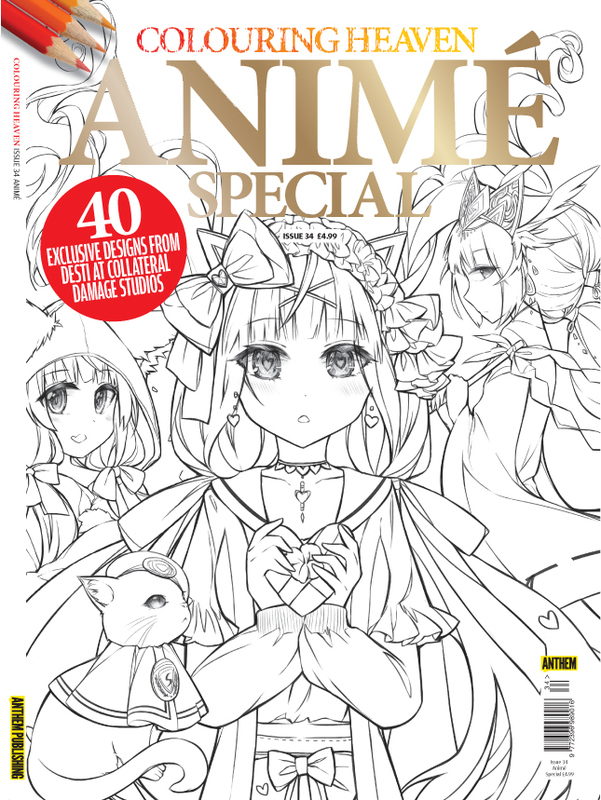 With Desti providing the art direction, we worked on a series of anime inspired artworks for Anthem Publishing’s line of adult coloring magazine, Colouring Heaven. It was sold out within a couple of days! To view some of the artworks done for the magazine, you can visit our Behance article.